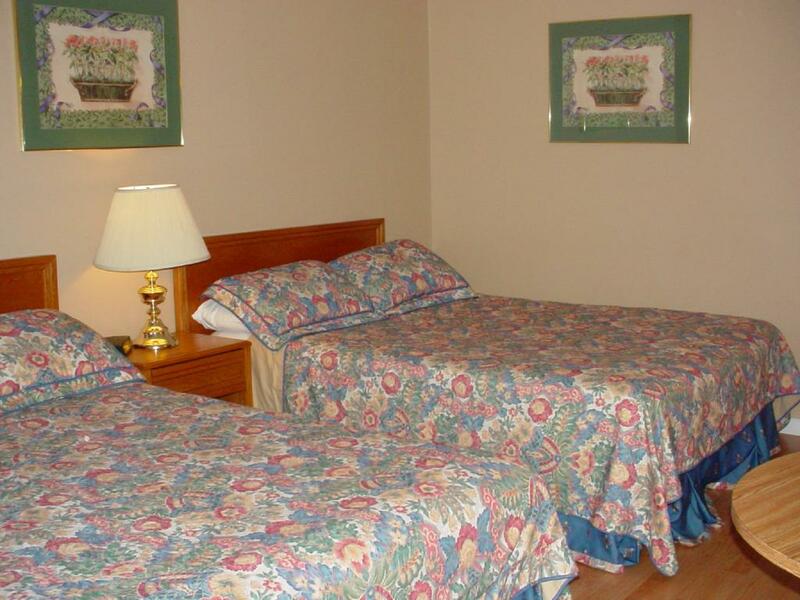 How to save money when booking one of the Niagara Falls Motels? … is located on Lundy’s Lane Street, 5 km from Niagara Falls, Canada, and minutes away from factory Outlet Mall. It offers 53 units and 6 suites: honeymoon, regular rooms, and family Units (3 double beds with fully equipped kitchenette). … is located on Lindy’s Lane Street, really nice reviews, family oriented and affordable accommodation. 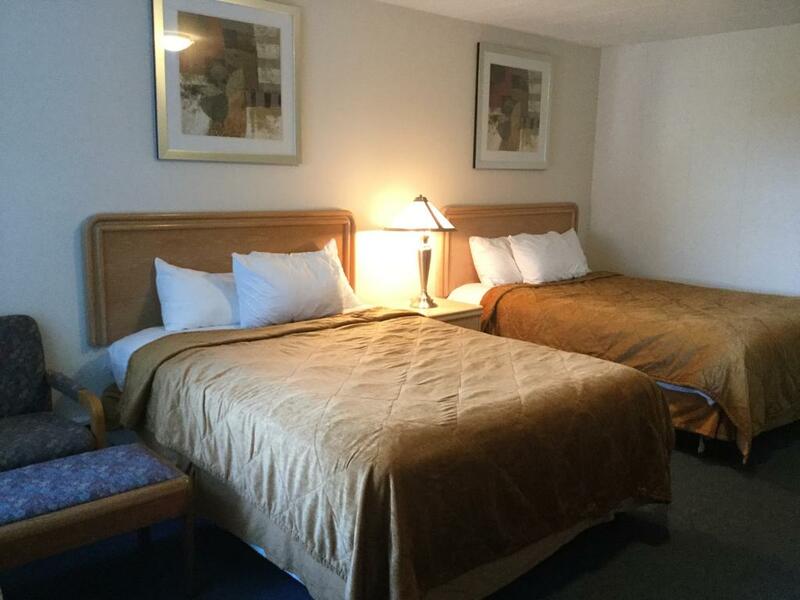 Motel offers one, two and three bed units. 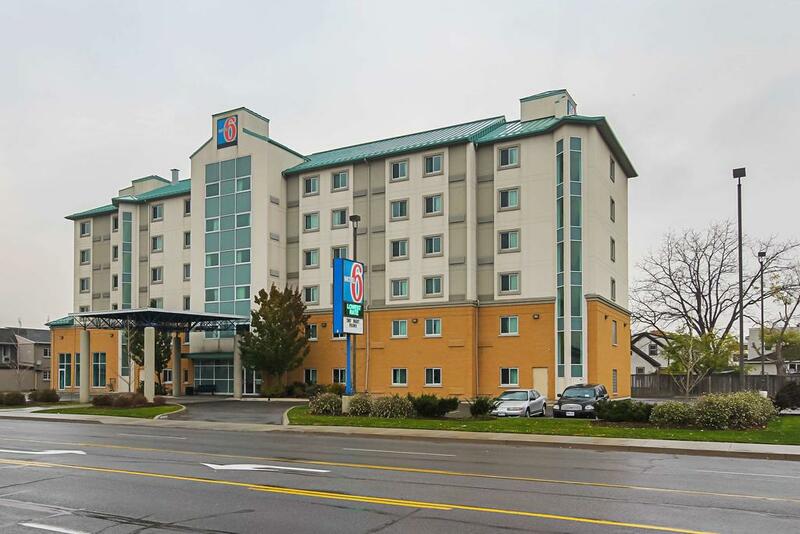 … is located in the heart of the Niagara tourist district, in 5342 Ferry St, within walking distance of the Niagara Falls, Casino Niagara, Skylon Tower, IMAX theater and only few blocks from Clifton Hill. 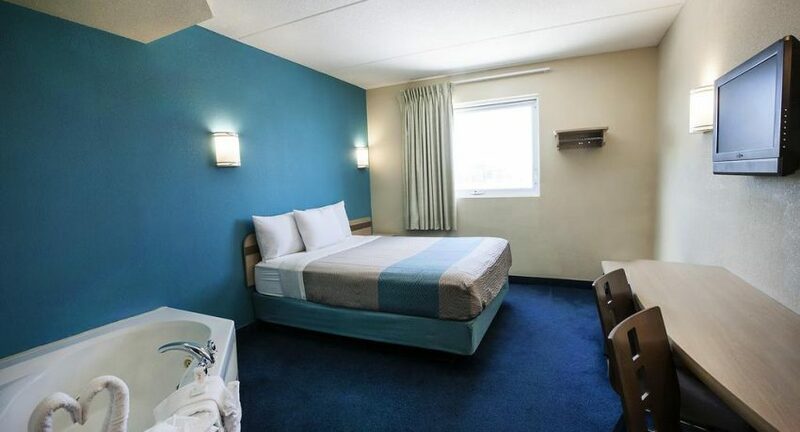 Best Cheap Hotels in Niagara Falls Niagara Falls Hotels Latest Niagara-on-the-Lake Bed and Breakfast Booking Deals Best Niagara Falls Motels PET FRIENDLY LODGING IN NIAGARA FALLS FOR MAN’S BEST FRIEND Looking for Niagara Falls deals? Find Budget and Discount Tips to Save!